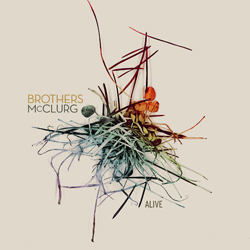 The newest release from Integrity Music is "Alive" by Brothers McClurg, formerly known as Relevant Worship. 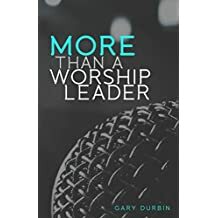 This is a solid EP with some great songs for the church. The title track is probably the strongest which was previously released by Integrity's All Sons and Daughters. The other stand outs were "Living Water" and "Beautiful Grace". I think this will speak to the Casting Crowns fans out there more than anybody. Click here for Itunes to purchase "Alive" today.